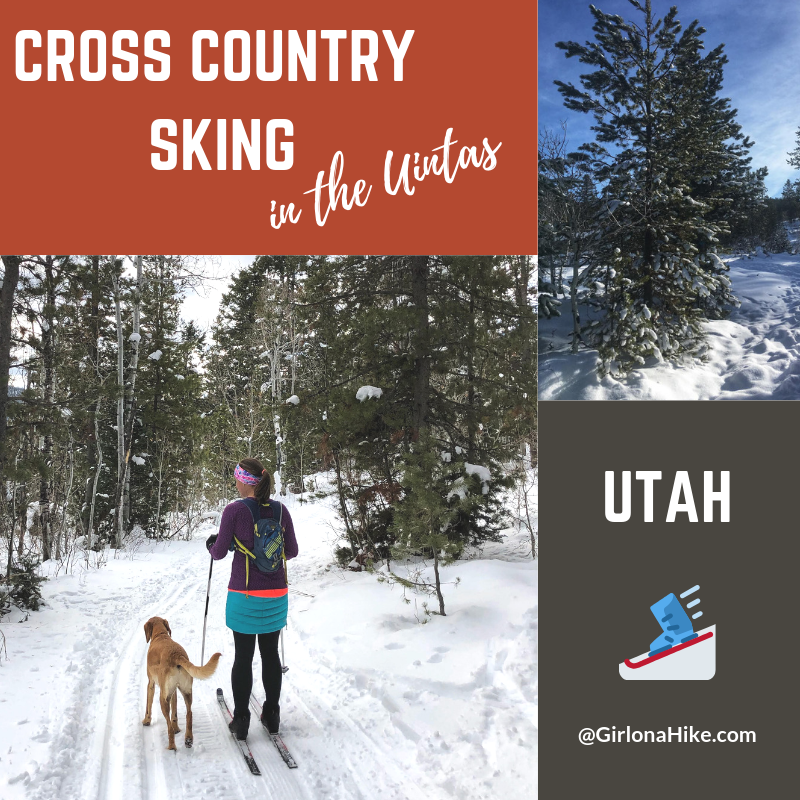 Cross country skiing in the Uintas is one of my favorite winter activities! I've been cross country (XC) skiing since 2008 when I lived in Montana. My favorite place to ski was Lone Mountain Ranch, but when we moved to Utah, no resort compared to that. So, I had to find new places to ski, and of course, I wanted to bring Charlie along. Yes, Utah has some small xc ski resorts like White Pine Touring, but you can't bring dogs to those places. Round Valley is a nice dog-friendly option but gets boring after awhile. The past few years I've been dying to get out and xc ski in the Uintas but didn't have a good car to get there in winter. I was afraid my little Sonata would get stuck, and I didn't want to deal with it. Skhoop (pronounced like scoop), was founded in 1999 by Sissi Kewenter in Sweden - flash forward a few years later and Skhoop expanded into North America in 2007. Skhoop specializes in comfortable, feminine winter clothing for any outdoor activity. 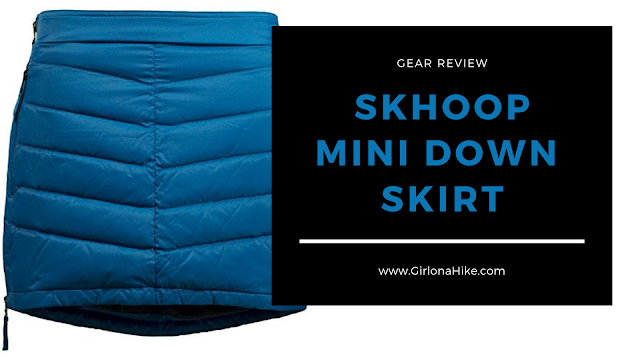 The insulated skirt is the most popular product, however over the years they've grown to include various lengths of skirts, jackets, vests, and socks. As the times have changed so has their fabric, adding in PrimaLoft, down, and GORE. Bullion Falls is a 75 ft waterfall in Fishlake National Forest, just outside Marysvale, Utah. 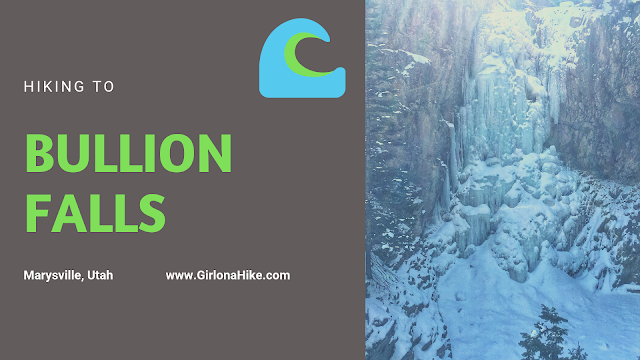 The waterfall is fed by year-round melting snowdrifts apart of Bullion Canyon and the Tushar Mountains. The hike is only 1 mile from the trailhead, and is great for dogs and kids. Summer months are bustling with ATVs, so hiking during the week or off-season is best to avoid the noise and crowds. 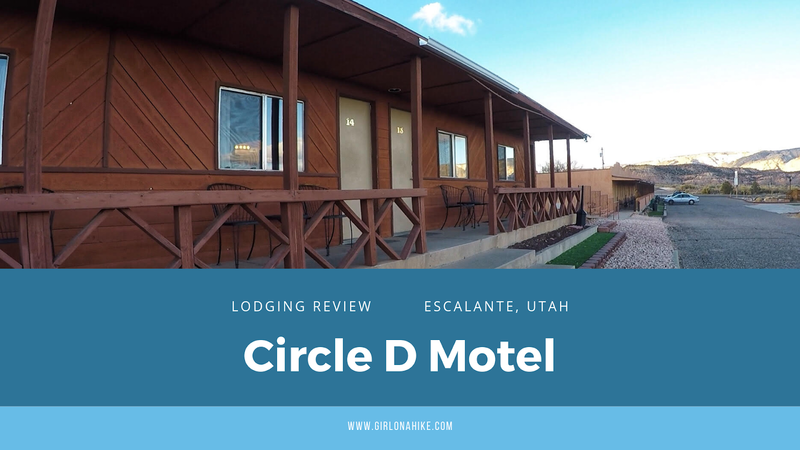 Circle D Motel is located in the heart of Escalante, Utah - an outdoor lovers paradise for hiking to slot canyons, canyoneering, backpacking, and exploring natural arches off Hole in the Rock Road. 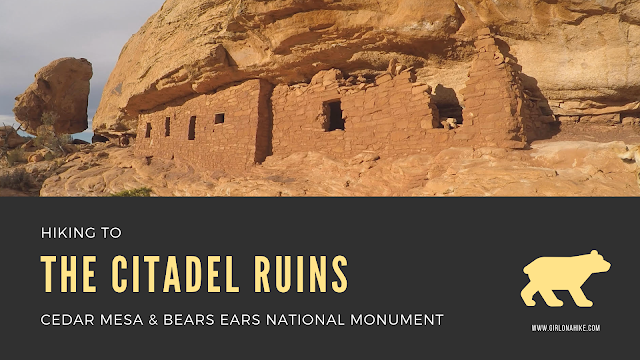 The area is rich with history and beautiful scenery, which is apart of Grand Staircase-Escalante National Monument (GSENM). My dog and I come here to explore the trails, but sometimes it's too cold for camping, especially in winter. That's when we call up Circle D to make sure we have a warm, welcoming room when we arrive tired and dirty from exploring outside. Deer Creek Lakes sits high on Boulder Mountain at 10,000 ft, and several other nearby lakes are accessible as well including Green, Chriss, and Mooseman Lakes. All of these lakes provide for an excellent day hike, quick overnight backpacking trip, and plenty of fishing and sightseeing. 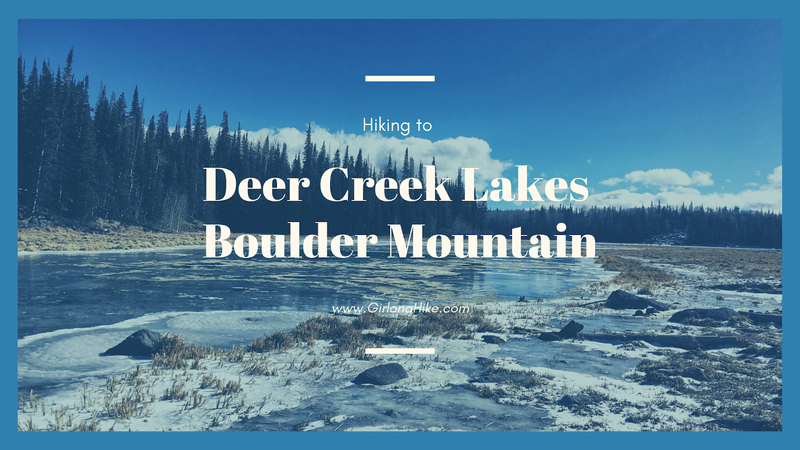 The trail to get to Deer Lake is only 2.8 miles one way, and is fairly easy and flat. Over the 3 miles you only gain about 700 ft, making it a gently incline the whole way. Keep in mind that you will be hiking at a high elevation, and that can often slow hikers and dogs down. Take your time - the views from Deer Lakes is amazing and well worth the effort. Cedar Wash Arch & Covered Wagon Arch are in Escalante, Utah, off Hole in the Rock Road. Each are very short in distance making this perfect for little kids, families, and dogs. 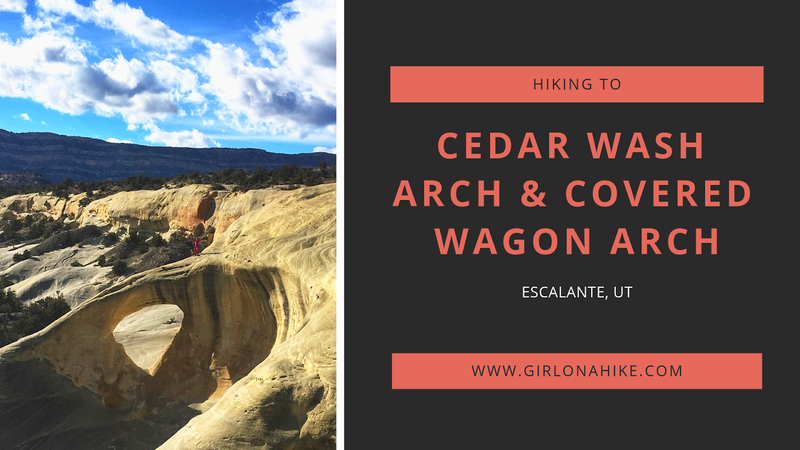 Combine these arches with other hikes in the area to make a day of it. This isn't really a "hike", but rather a quick walk. Visiting both will only take about 30 minutes combined, plus the drive.